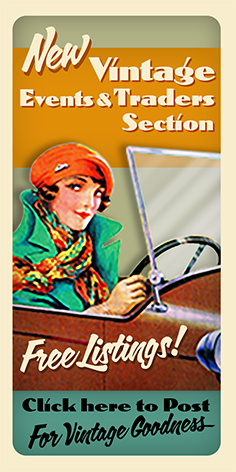 Friends of the 40s is ready to serve as your online news source for all thing 1940s. 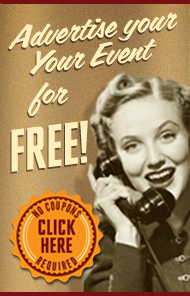 As well as keeping you well informed of all the latest events and happenings on the 40s scene, we provide a resource for enthusiasts, listing all the best in 1940s entertainment, re-enactment groups and period traders. We also provide community facilities for all online 40s fanatics. Look no further than Friends of the 40s for your unrationed forties goodness!